For an immediate inspection, contact Exclusive Agent Glenn Corrigan TODAY!! 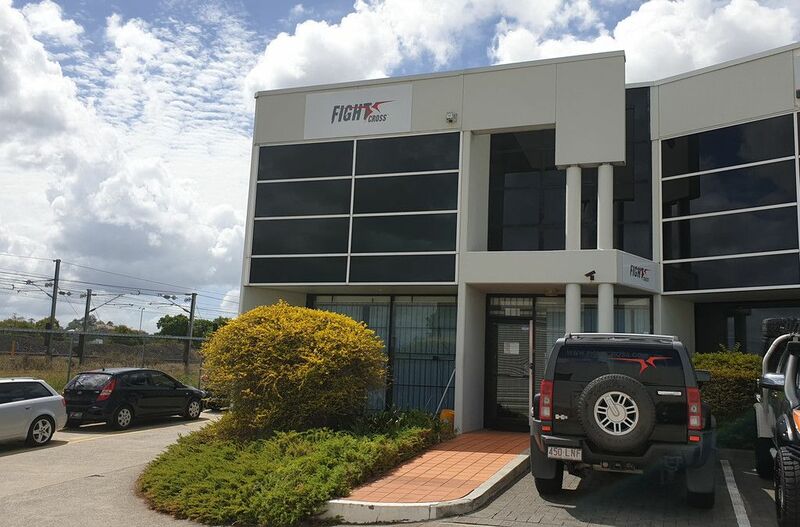 Unit 5 is a high profile corporate warehouse and office, situated on the Northern end of this modern complex. Featuring internal areas of varying sizes and layouts plus kitchen, and toilet facilities on each level. The 201 m2 warehouse with container height roller door is high bay and column free. There is on-site parking for 3 vehicles. Albion is 4 km north of the CBD and provides easy access to major arterial roads including Sandgate Road, Lutwyche Road, Kingsford Smith Drive, the Inner City Bypass, Clem 7, Legacy Way and Airport Link. All roads lead to Albion.